In September, Justin Bennet, together with Roelf Toxopeus, Sara Nuytemans and Geurt Grosveldwill presented a sound performance titled via the Utrecht-based web radio Stem van West. 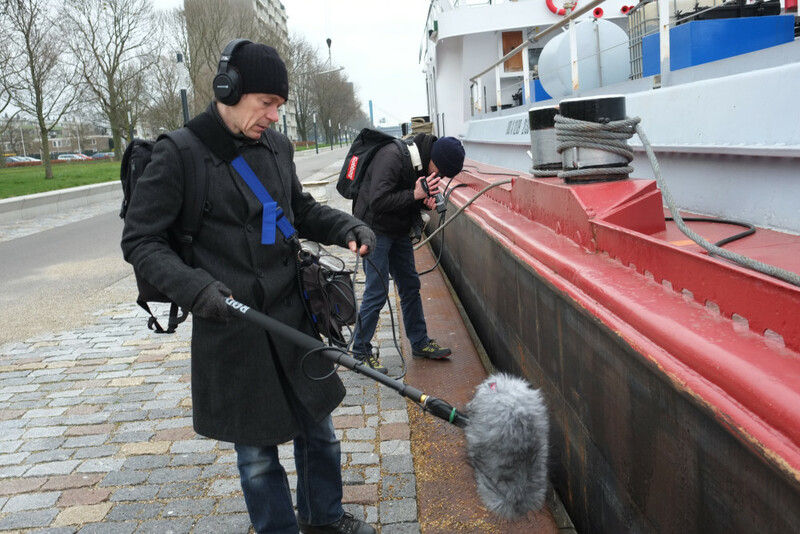 The piece will be recorded on a ship docked in the Utrecht district Kanaleneiland. Stem van West is a long-standing web radio project covering urban and social-cultural changes and the inhabitants and daily life of Western Utrecht. Stem van West aims to be a 'tool', medium and platform for artists and citizens to present, via web radio, social realities and transformations that are happening in their area. Next to that, the broadcast organizes regular live happenings in the public space and in collaborations with locals.